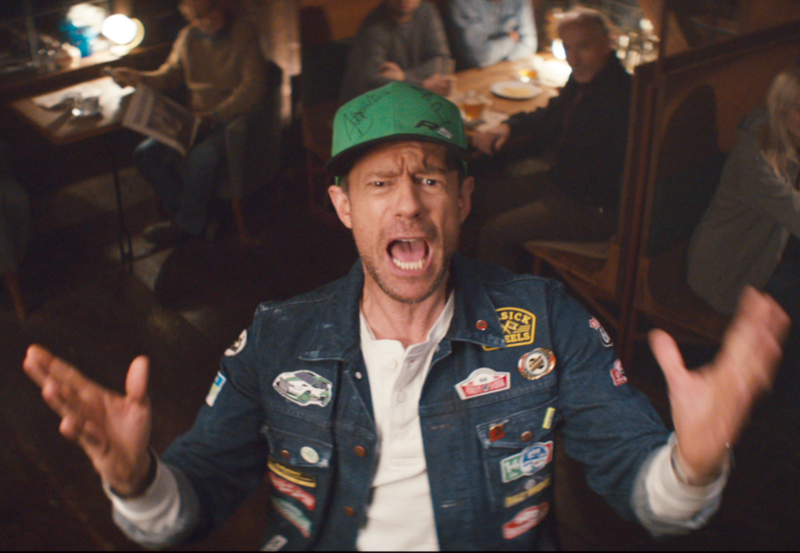 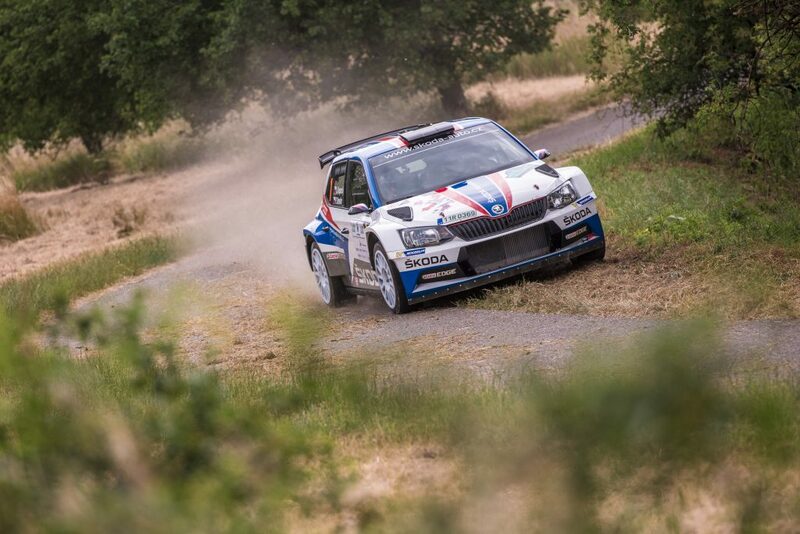 Rally Hustopeče Starts This Friday! 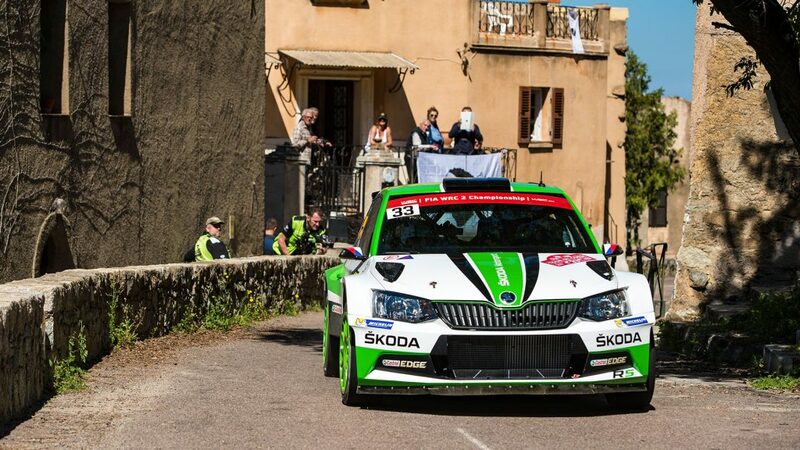 After the Valašská Rally (23-25 April), the opening round of the 2018 Czech Rally Championship (MČR), ŠKODA Motorsport driver Jan Kopecký has extended his unbeaten run in the series to three years, after another dominant victory. 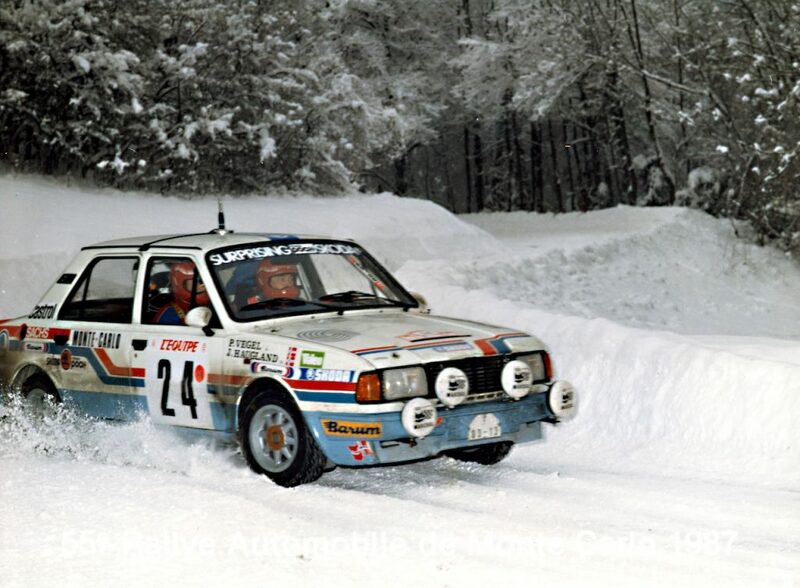 And with the other works FABIA R5 of Ole Christian Veiby also finishing on the podium, it proved to be a very successful start to ŠKODA’s home series. 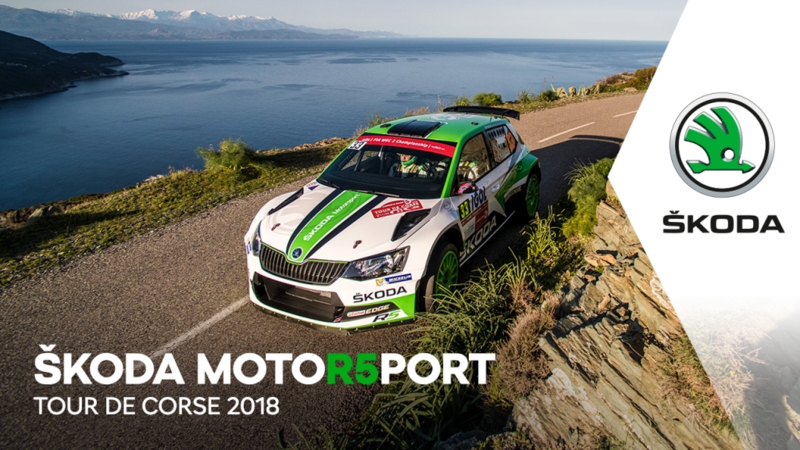 The 2018 Czech Rally Championship (MČR) season begins with the Valašská Rally this weekend (23-25 March). 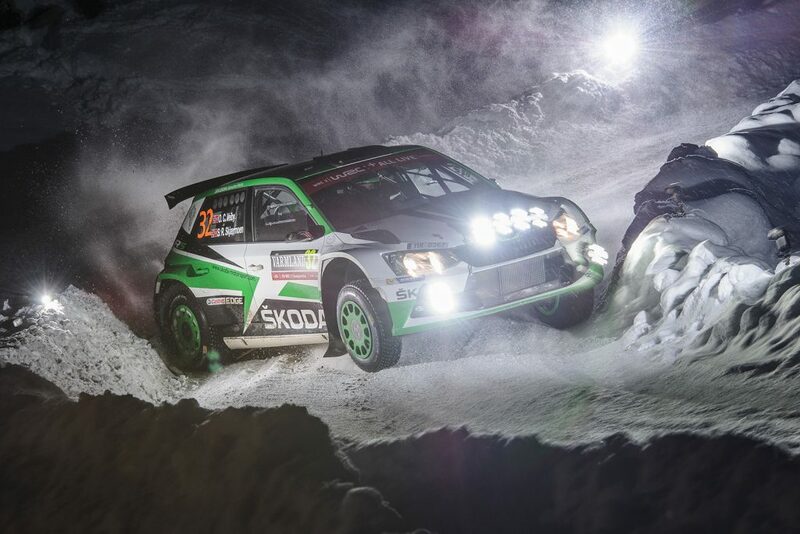 The reigning champs Jan Kopecký and Pavel Dresler are back once again to defend the title that they have won three years in a row in their ŠKODA FABIA R5. 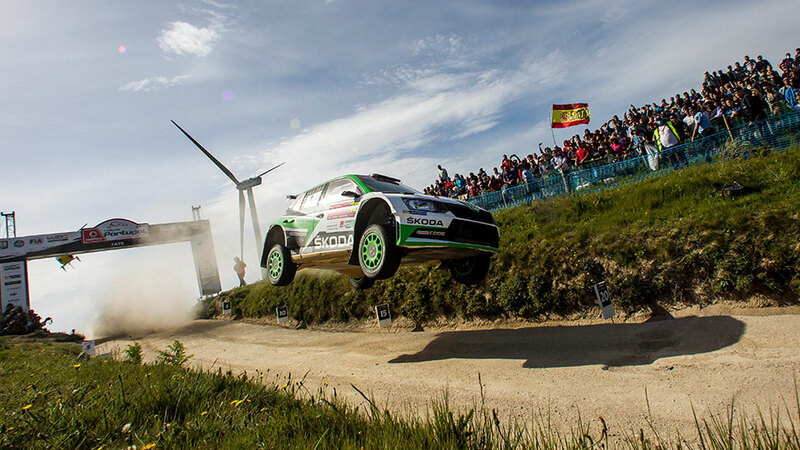 Pontus Tidemand / Jonas Andersson secured back-to-back victories at the Rally Guanajuato Mexico to move into first place in the WRC2 Championship. 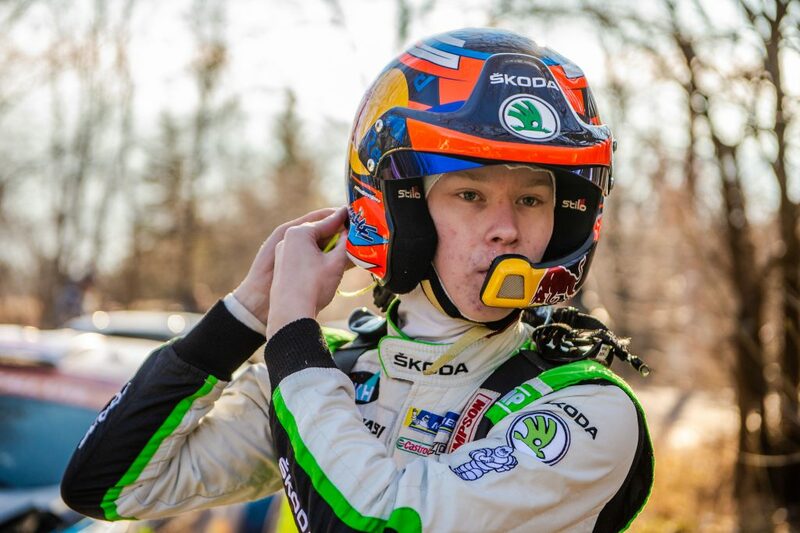 Tidemand, who won this event in the WRC2 category last year too, also achieved his best overall result in the FIA World Rally Championship (WRC) too, finishing seventh overall.